I would like more information about 109 Tantau Road. This peaceful 40+ acres of picturesque property entices you to experience its remarkable charm, beauty and historical features. Providing a 910 sq.ft. main house, 1,000 sq.ft. guest house, carport/barn & workshop, wood shed, tree house, natural springs and ponds, valley and mountain views and is even the site of the historic Valentine Quartz Mine, no longer in use. 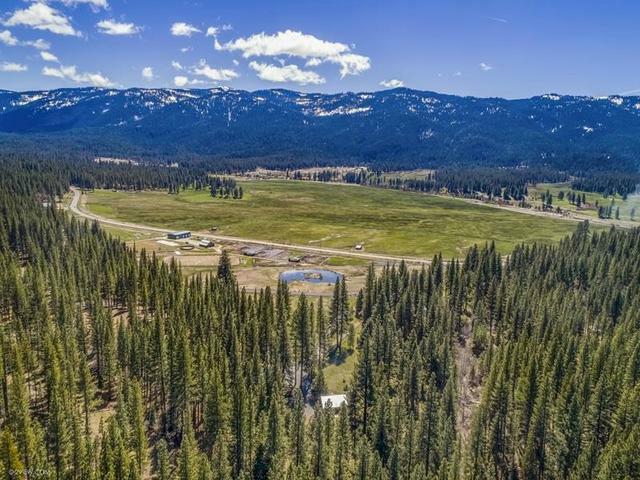 You will feel a world away from it all while being close to Hwy 89 for convenient access to Graeagle and within an hour of Reno and Truckee.